Hello, Theresa here. I am so excited for this time of year! 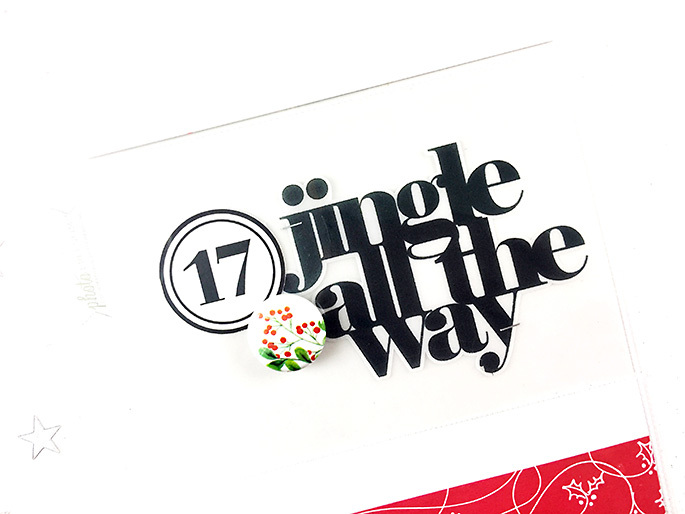 My absolute favorite month of the year is December, so it makes sense to create a December album to help me remember all the wonderful details of the holidays. But December can be one of the busiest times of the year as well, so I have a few strategies for creating your December album. 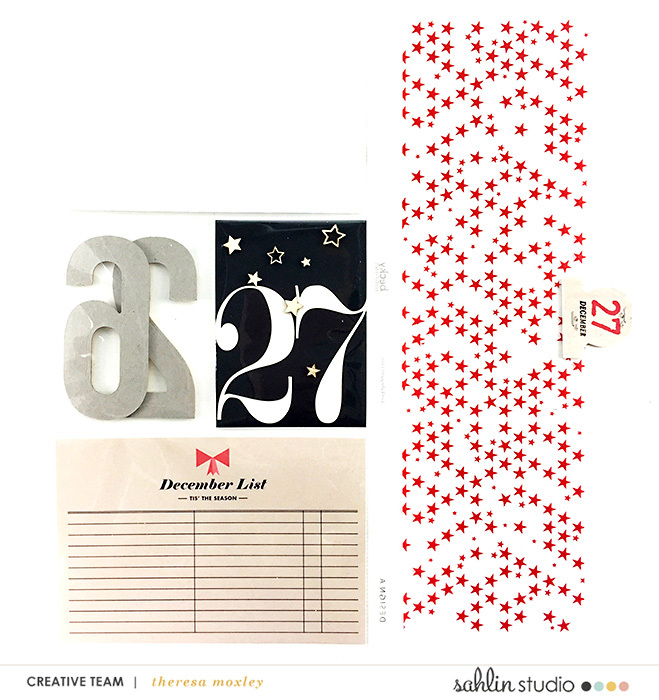 December Daily® is a December mini-album project created by Ali Edwards, that documents the 25 days leading up to Christmas. 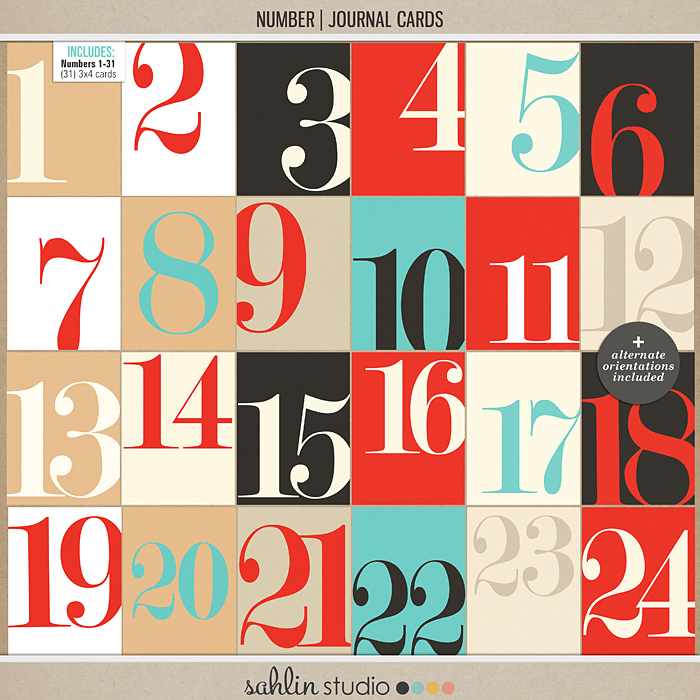 The simple goal is to capture the spirit of December via one story per day. 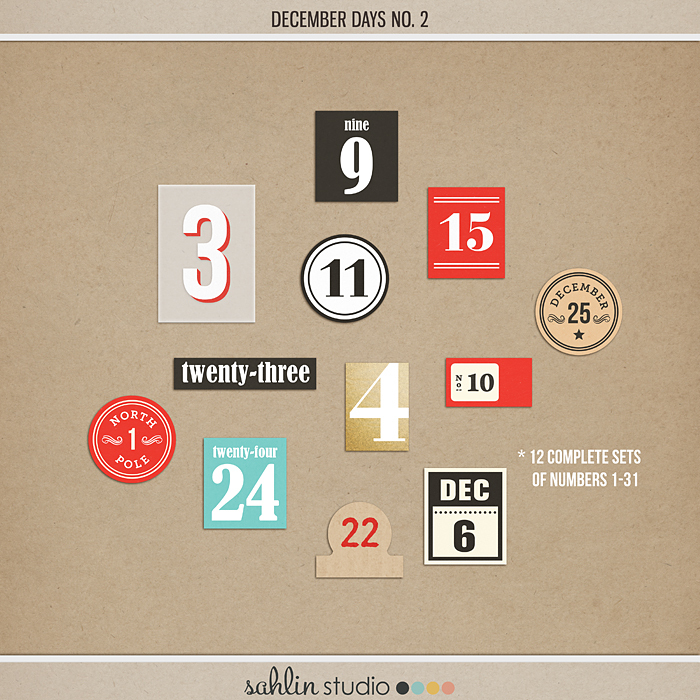 December is one of the busiest times of the year, so the prospect of creating a December album can be overwhelming. But it’s also the most memorable time of year and is wonderful to be able to remember all of the magical details of the holidays. One of the best tips for finishing a December album AND enjoying your December, is to create your “foundation pages” in advance. What are Foundation Pages? 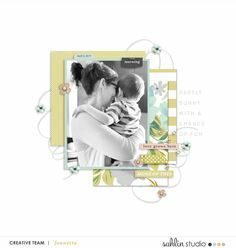 Basically you create your pages ahead of time so that when December comes, you don’t need to spend a lot of time creating or figure out what products to use… all you need to do is add your photos and words to your pages. 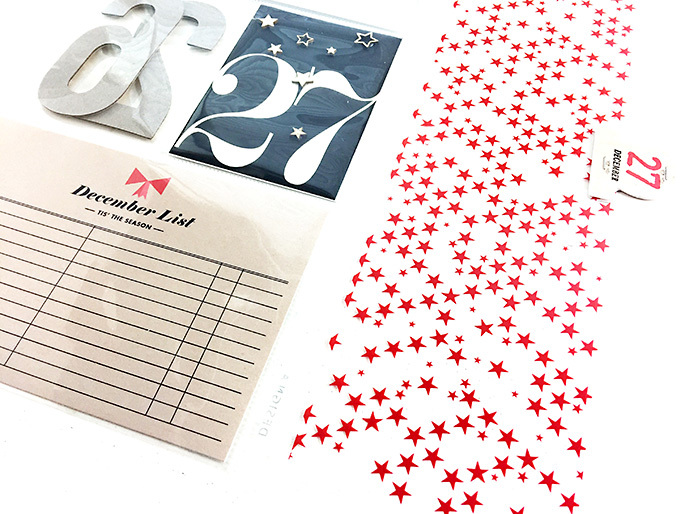 A great place to start is selecting the products for your December album. What will you use in your album? For my December Daily album this year, I chose a few different products. 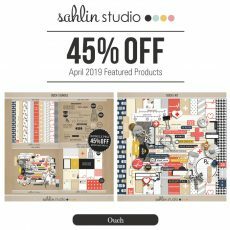 The main Ali Edward’s December Daily collection, as well as, Sahlin Studio’s ’16 DYD products, and the Oh What Fun collection. 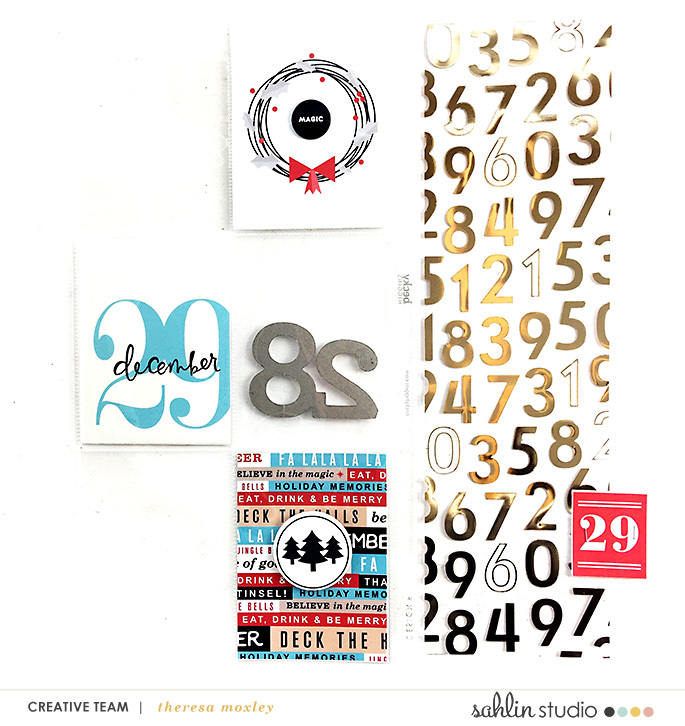 Other Products: American Crafts transparencies; Dear Lizzy wood veneer numbers and number transparency; Ali Edwards chipboard numbers and stamp sets; Paislee Press for Ali Edwards stamp set and rubber embellishments; Recollections handwritten transparency for Michael’s; Crafter’s Workshop star stencil; Freckled Fawn glitter star; Pretty Little Studio flair button; Studio Calico wood veneer stars. For my album cover I decided to go with a 6×12 American Crafts chipboard album (cut down from a 12×12 album). I painted it, added just a few simple embellishments and viola!! I’m so pleased with how it turned out. One thing I love about this project is the ability to make it my own. There are no rules. My husband is flying to Germany for 11 days and as of December 1’st he will be gone. So this year I am beginning my album the day after Thanksgiving. This way it will allow my to have some of the time frame and photos of us together before he leaves! My Album Format: My December album goes by a simple formula: one day per side of the layout, with a simple transparency divider in between. Each side gives me space for one photo pocket, one number pocket, and one journaling pocket. 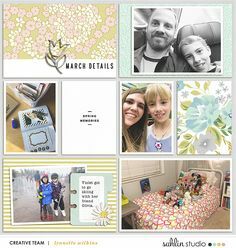 Of course, if I want to add more photos I can always change out one of the cards, or add an insert. Maintaining a Consistent Feel: Because each spread has two days right next to each other, I paid attention to the cards I select so that they coordinate across the page. 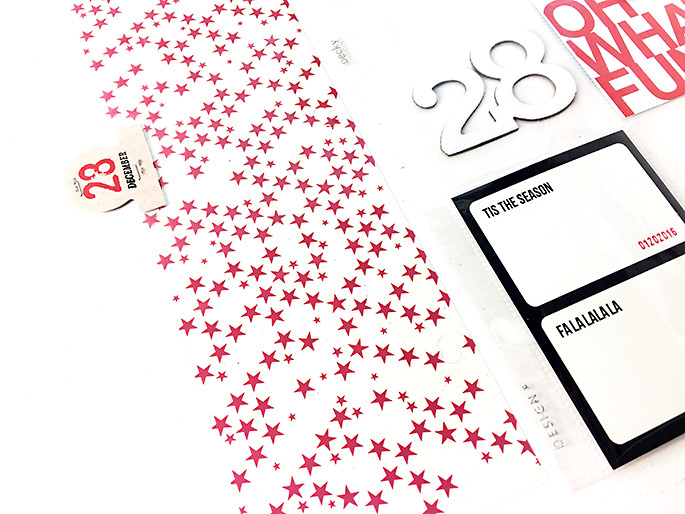 Of course, the cards in the Oh What Fun collection are coordinated to go beautifully together, so you really can’t go wrong! 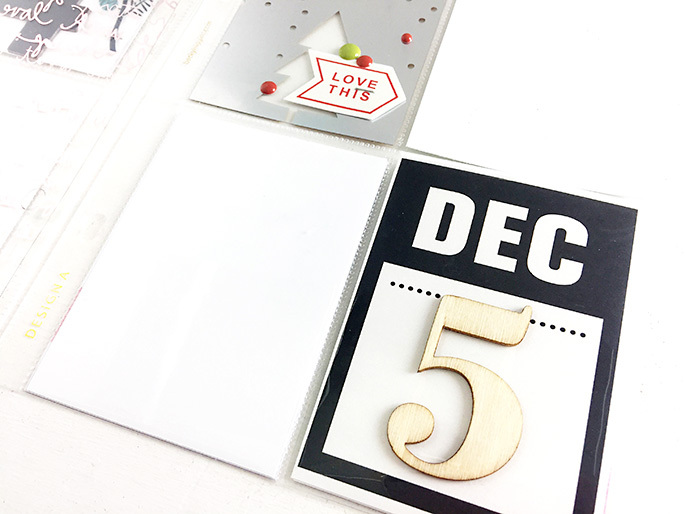 The colors I’m going with are reds, green, kraft, and of course gold and silver, as the neutrals in my December albums. That way I don’t have to worry if my photos will match. **** THERE ARE NEW NEVER SEEN BEFORE PAGES. So be sure to scroll all the way down. Day 4: My favorite card in the entire collection is the holly on the cream backdrop. I added a few touches of red paint, only to tie it in with the rest of the layout. Beautiful. 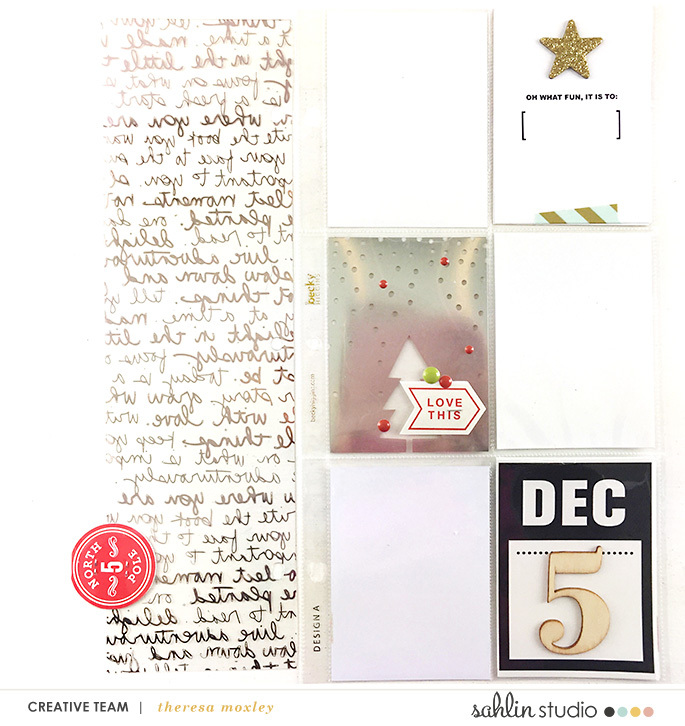 Day 5: It’s a sparkly kind of day, with glitter star and a 3×4 transparency card that I embellished with just a few tiny enamel dots. Time will tell what will happen that day, and what will be added in the parenthesis. Oh the suspense kills me. Day 5 (Close Up): Look how beautifully the wood 5 layers on this card. There is something about this collection that works beautifully with wood embellishments! Days 16: One of my tricks for creating the tabs is to weld them together in the Silhouette software so they can be folded over and stapled to the transparency. There are so many options with these numbers and every one of them is gorgeous. 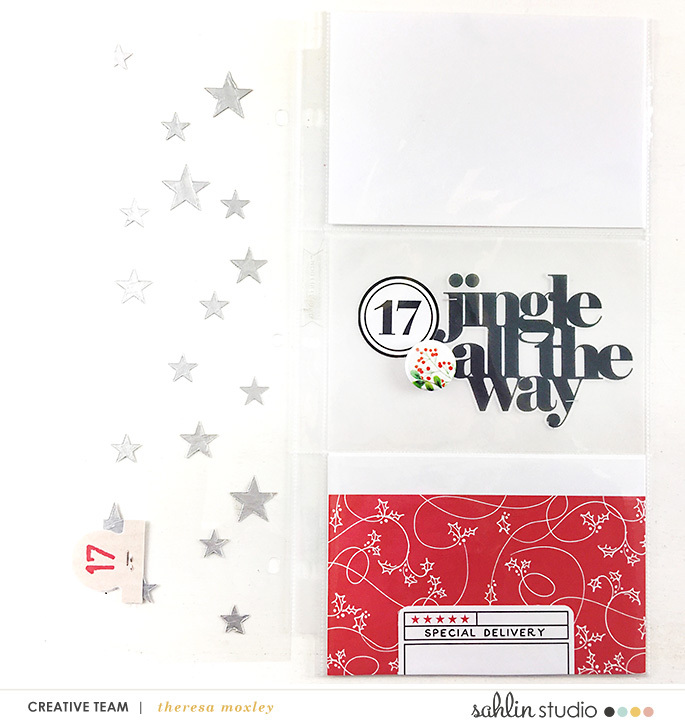 Day 17: The Oh What Fun collection also has some gorgeous and flexible patterned papers: the red holly paper is one of them that has been resized to fit on a 4×6 cards and then layered with the Special Delivery tag. This may be my favorite day of all, if I may claim that before it is even finished! The word art in the digital elements of the collection spoke loudly to me and needed to be printed on vellum. 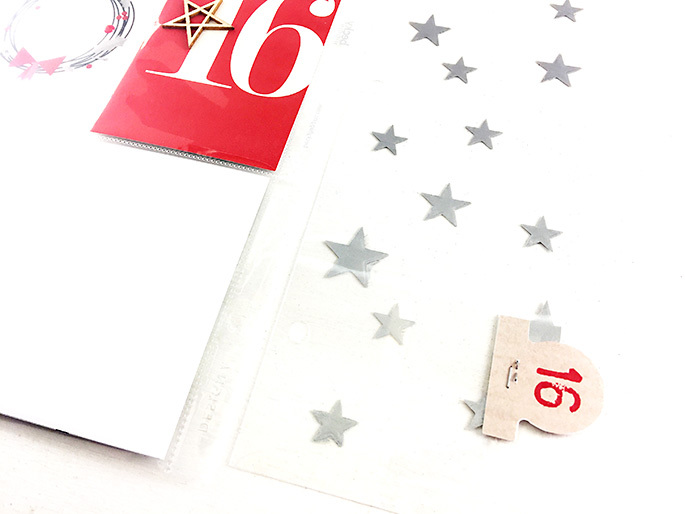 I then layered it on top of another vellum along with the number 17 and a flair button. 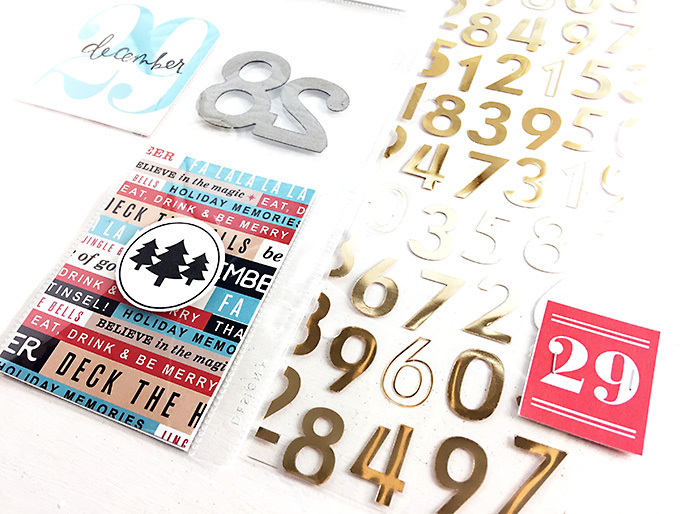 Day 28: As a hybrid scrapbooker, I must admit I love adding little bits and bobs to my layouts, including sequins, wood veneer pieces, and just whatever I have found in my travels throughout the year. 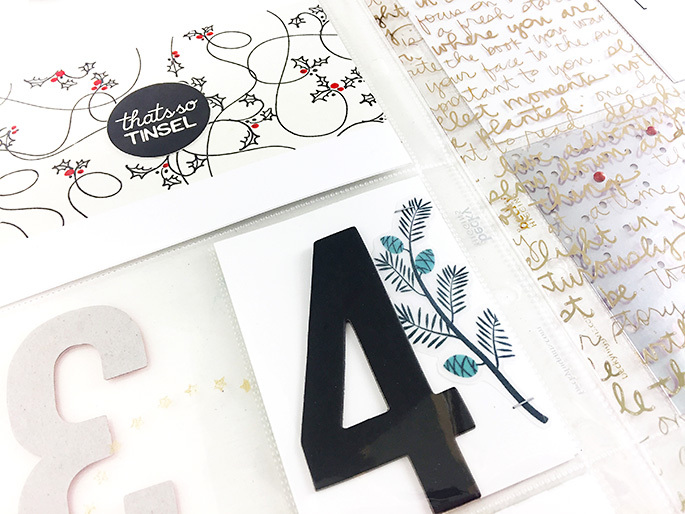 I collect things all throughout the year, especially transparencies, numbers, and anything that sparkles, so that when I am ready to create my pages they are ready and available to use. Day 29: I love word strips, and decided that I would bring some of the word strips in the Oh What Fun collection into a blank canvas in Photoshop. A little clever resizing and clipping, and tada!! An easy filler card. 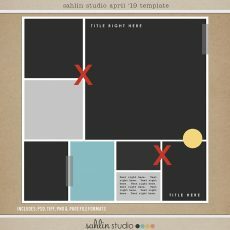 This card is also important to tie all the colors in the layout together. Day 30: The tag, with the 30 layered in wood on top, makes me feel insanely merry and bright! Also even though it is not shown, when you flip the transparency over the page, the 30 tab layers directly over the white Joy rubber piece. Oh so clever. Thank you so much for following along in my December album today! 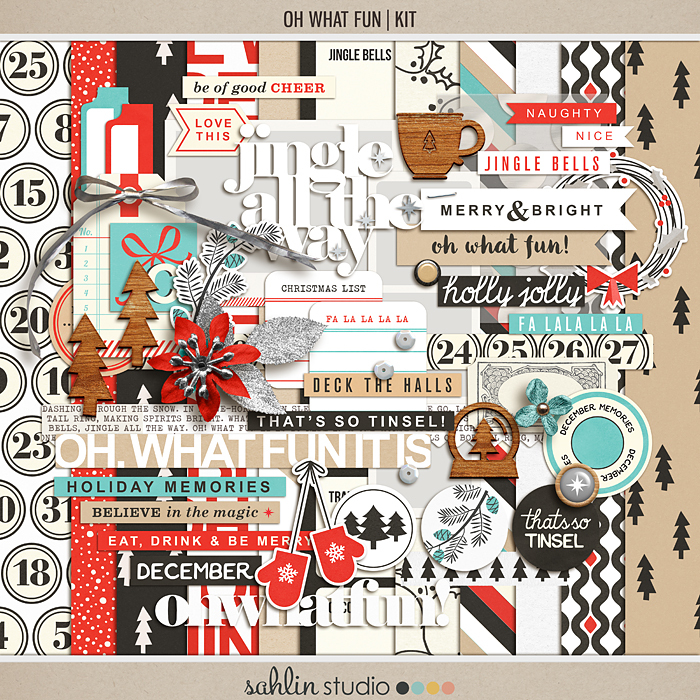 I do hope you are inspired by these lovely products and have found some holiday spirit along the way! 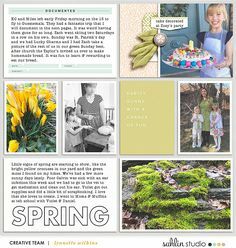 Hi Theresa, I followed a pinterest pin here, saw these amazing pages, and found that they are your creation! Totally Love them!